Iwostin laboratory is famous for its products that take care of skin problems in a professional way and they also fit in with the latest cosmetic trends. Perfectin Re-Liftin is a well-known and popular series of cosmetics, recently complemented by a revitalizing serum. It works great when used with the professional night peel from Iwostin. First of all, let’s start with introducing dermaceutics from Iwostin. Those are: a revitalizing serum and a professional peel from the Perfectin Re-Liftin series. They both work on the skin in a multidimensional way. 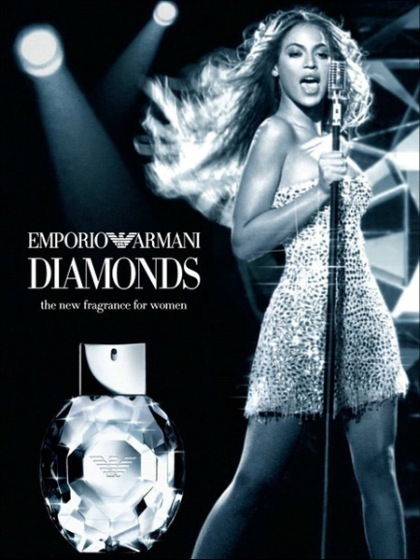 They reduce the number of skin problems and the effects last very long. The effectiveness of Iwostin range has been clinically proven. Iwostin revitalizing serum is a very interesting product; its formula has been enriched by an extract from plant stem cells. This makes is a strong anti-ageing cosmetic which is confirmed by application research. Nowadays, companies more often reach for stem cells extracts and implement them in their cosmetics. It is a revolutionary technology in treatment aimed at rejuvenating effects. Stem cells are responsible for stimulating collagen production – the natural building block of our body. This will improve firmness, elasticity and delay skin ageing processes. 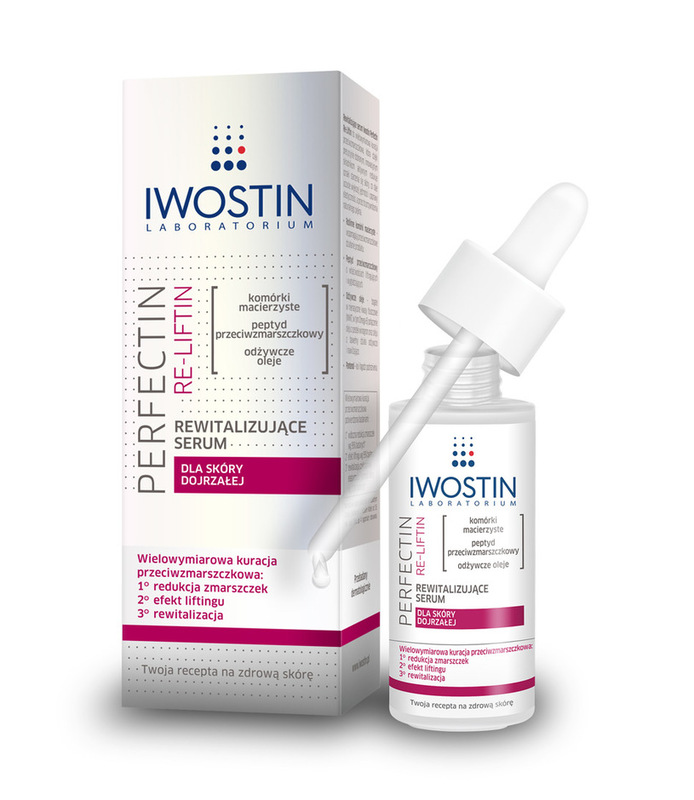 This way, thanks to the stem cells extracts, Perfectin Re-Liftin serum form Iwostin not only eliminates visible wrinkles but also prevents the formation of new ones. A treatment combined with prevention. Perfect for women who enjoy satisfaction with effective rejuvenating care and love to follow trends.